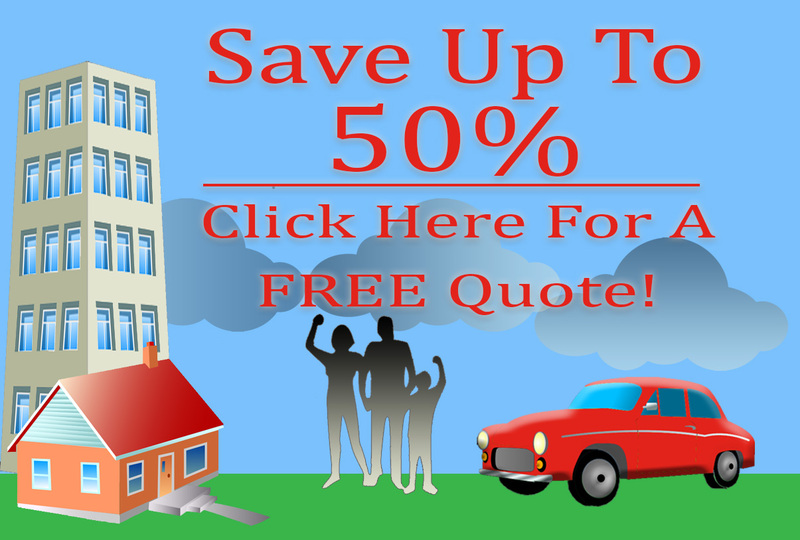 There are plenty of auto insurance brokers in Edmonds but only one company can provide fast and free quotes with the best customer service in Western Washington. American Insure-All® has been providing drivers in Edmonds and surrounding communities with free quotes on affordable car insurance policies since 1989. In the years that we’ve been in business, we’ve learned a thing or two about great customer service. We know that a lot of drivers are frustrated with poor customer service and car insurance policies that are too expensive. We do things a little bit differently. By focusing on customer service and providing fast and free auto insurance quotes over the phone, we have become one the #1 auto insurance brokers in the Western Washington area. We work hard for the customers that we serve because we care about the community where we live and work. We’re an independent, family-owned business that gives back to the area we serve. Our focus has always been to provide our customers with a quick, easy and stress-free way to get a free quote on car insurance so that they can get the coverage they need to stay on the road. After all, car insurance is an essential part of safe driving so why shouldn’t it be quick and easy to get a great auto insurance quote? With that in mind, we make sure that drivers who call us for a quote always have their calls answered by an experienced and friendly insurance agent. We don’t pass customers calls off to voicemail or use complicated insurance lingo. We give our customers the straight facts in a personal way so that they can make the right decision about choosing a car insurance policy. We’ll do whatever it takes to answer any questions that callers might have in a friendly and courteous manner. We know that our customers have enough to worry about. Getting to work, raising a family and enjoying life all take up plenty of time. That’s why we do our best to get our customers a free auto insurance quote in no time at all. To find out why we’re one of the #1 rated auto insurance brokers in Edmonds, call American Insure-All® today at (888)411-AUTO.